Corey "Legggit" Silverstrom has been competing since Modern Warfare 2 and has made a name for himself. He started Team Vendetta as a professional from Modern Warfare 2 in early Black Ops 1 with consistent grinding and efforts he soon placed pro at MLG Orlando. 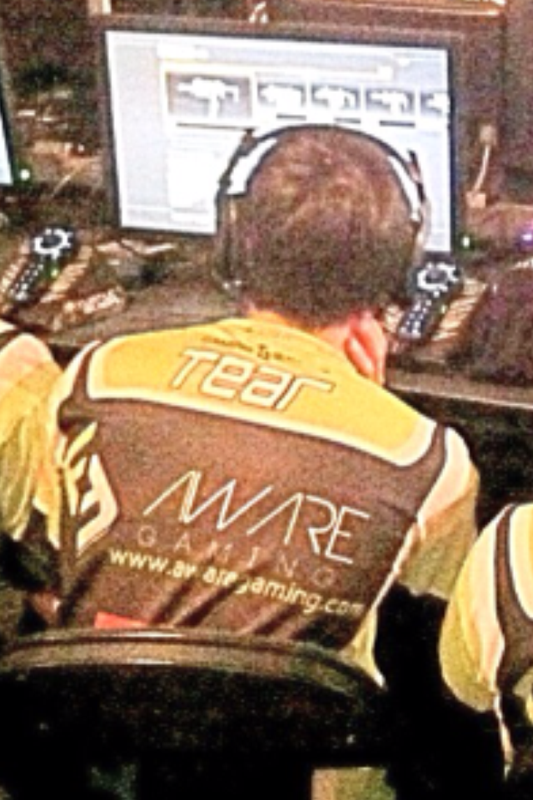 He has since proven himself in every Call of Duty and established himself as a factor no matter what team he is on. Allen "TeaR" Schoeman is one of the best amateurs in competitive Call of Duty today. He began playing in early Modern Warfare 3. 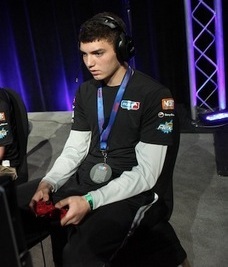 He has sinced had much more LAN experience making him a more seasoned player. Allen is dedicated and hardworking and will do anything to come up with the win. 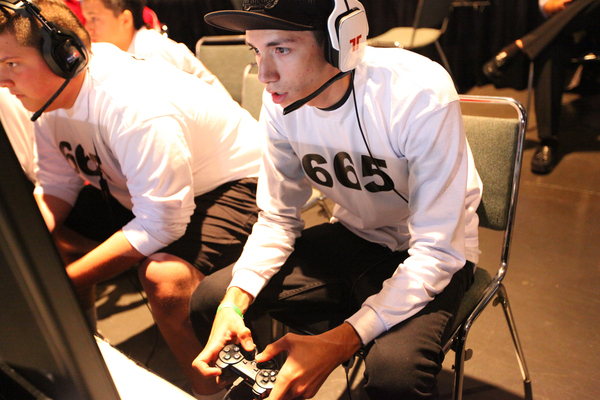 Michael "Image" Magallanes has been competing since Call of Duty 4 and is a seasoned veteran of the competitive Call of Duty scene. He is the ultimate team player and helps compliment everyones elses strengths.